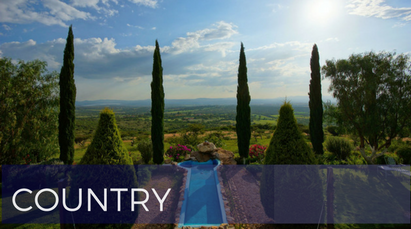 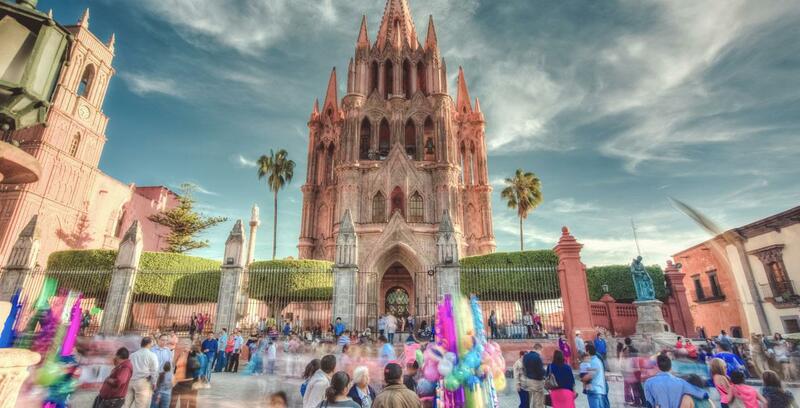 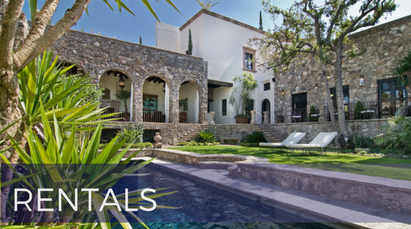 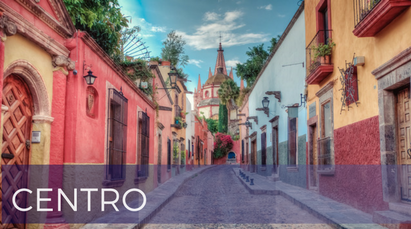 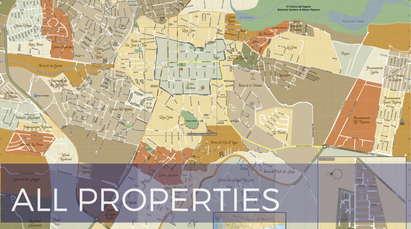 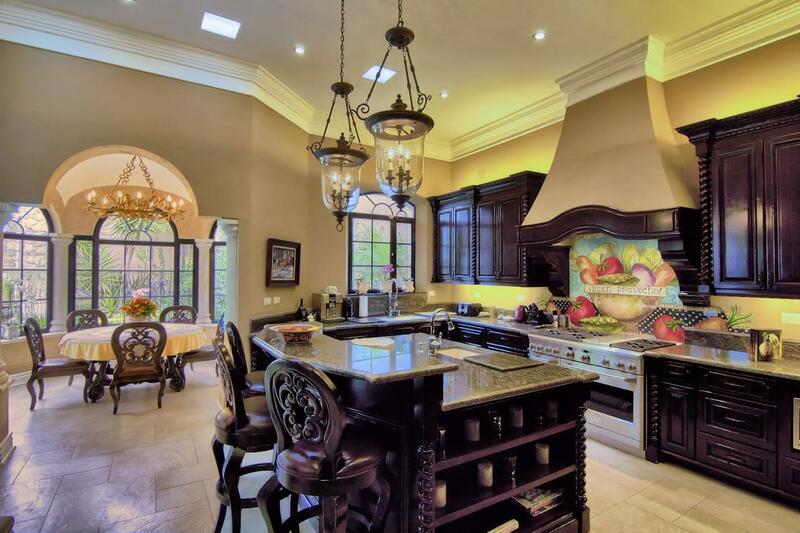 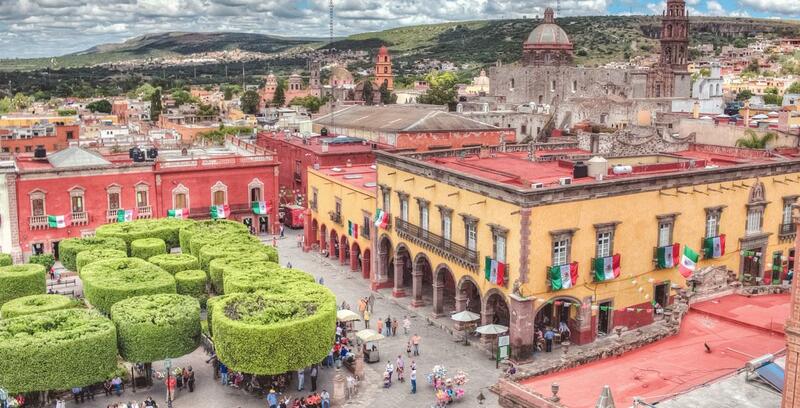 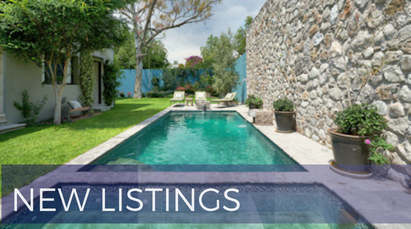 The real estate market in San Miguel de Allende is volatile, especially lately, and it takes an experienced professional to move your house quickly, professionally, and profitably. 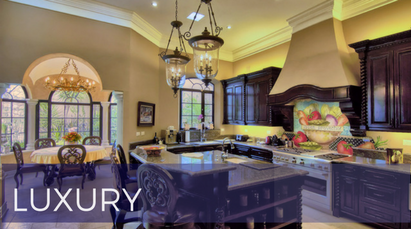 When you’ve decided to sell, we will be your advocate, your guide, and your fierce negotiator. 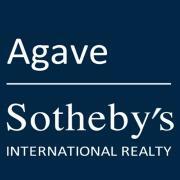 We will work hard to make yours a great sale.